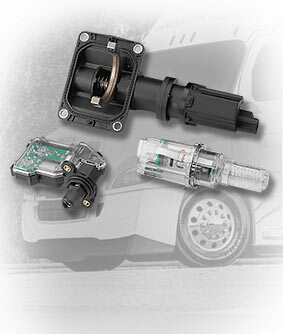 AWD driveline actuator family: Stoneridge designs and manufactures a diverse portfolio of electro-mechanical actuation systems for today’s advanced transportation drivelines. For AWD/4WD systems, we supply actuators for applications such as axle disconnects, transfer cases, PTU disconnects and locking differentials. The integrated electronics combine power control, switching and position indication resulting in fast, efficient and reliable actuation.